Our Printed Circuit Board design team are available when you need them, no costly time delays as when working with overseas pcb designers. 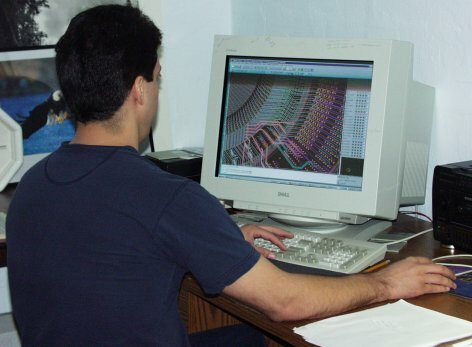 Designing with multiple software packages makes compatibility with your in-house systems easy. Our certifications are the most up to date. New to Printed circuit board design and fabrication? 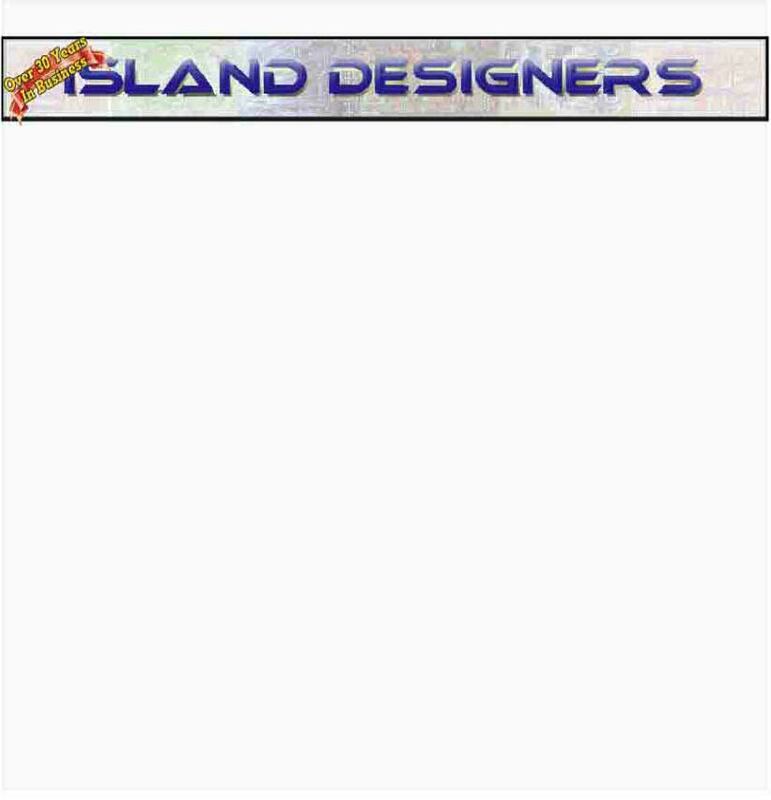 Island Designers will take your circuit design from pcb layout to prototype to fabrication and assembly. Get a quotation today.